Coming Together in Niles Township just started January 27,2019. It’s a great way to learn about a new culture. In this year’s edition, this great festival is all about Polish culture. 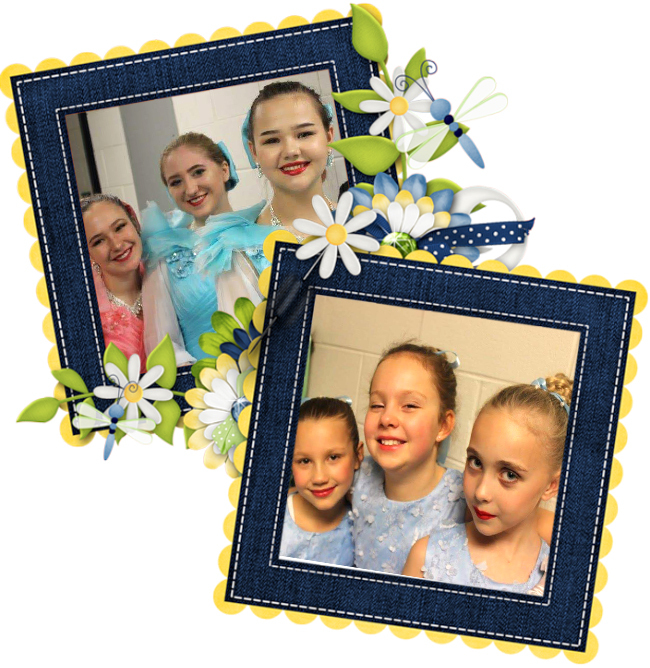 Here are a few snapshots from the Coming Together 2019 Opening Ceremony. ABC 7 coverage. Sunday, April 10, 2016 Polish culture had been celebrated at Navy Pier in the program Neighborhoods of the World. During the event organized by Polish American Chamber of Commerce the audience was able to enjoy music, dance learn about Polish culture and tradition. Every year since 2010 Navy Pier has hosted weekly celebrations of different cultures in its Crystal Gardens between February and April. The celebrations focus on cultures that are represented within Chicago land neighborhoods. 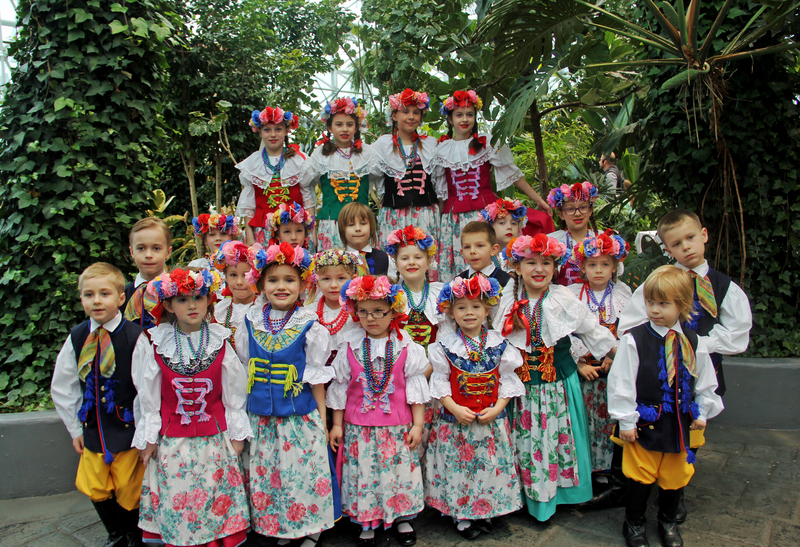 On April 10th, Poland took center stage at the Crystal Gardens. 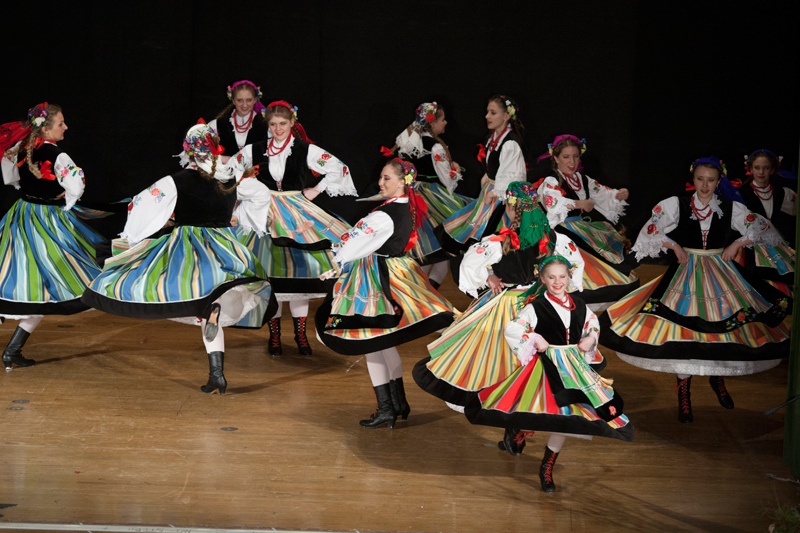 PNA Dance Groups are best known for their hard work and love for Polish folk culture. On March 8, all PNA Dance Groups performed their talents at the Lane Tech High School’s stage. 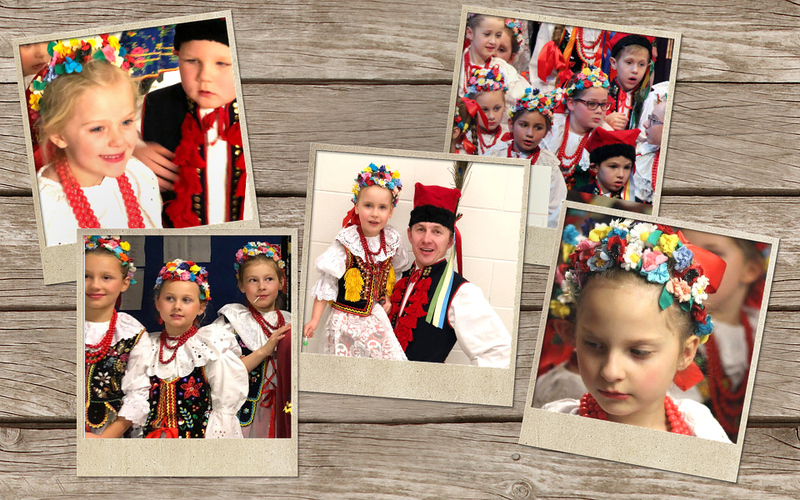 The night gathered over 400 children and young adults, representing folk dances from various regions of Poland. To view pictures from the event, please click the link above for our photo gallery.